TransnetiX Interactive® utilizes the very latest technologies to provide comprehensive Fleet Management for all sizes of fleet operation, using an Internet or Intranet platform. TransnetiX Interactive® is a web-based application (rather than a compromised 'web enabled' system), which means it can be accessed from anywhere in the world - the only requirement being an internet connection. TransnetiX Interactive® is a truly scalable solution ideal for larger or complex fleets; multi-location; multi-national; multi-company and enterprise fleet management. 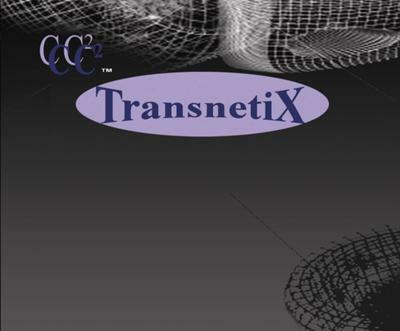 TransnetiX Interactive® is completely flexible and user definable. Because the system is 'live', users are always viewing the most up-to-date , Real-Time and therefore accurate information. The system is designed to interface with other third party applications. AbsoluteFleet, the application, is designed to reduce fleet operating costs and to allow management a comprehensive set of reports to manage the fleet.